Nestor Toro’s style is difficult if not impossible to pin down and there is a reason for that. While many galleries have urged him to stay within the boundaries of a particular style, he refuses as he simply has too many ideas to be confined to one particular style…and why should he be when he clearly excels at a full spectrum of different styles. “I want the ability to create art that makes a statement and to do that I need the freedom to express myself regardless of the direction a work takes.”, says the artist. Clearly this independent and rebellious approach with a broad range has equally broad appeal as demand for his work continues to grow! 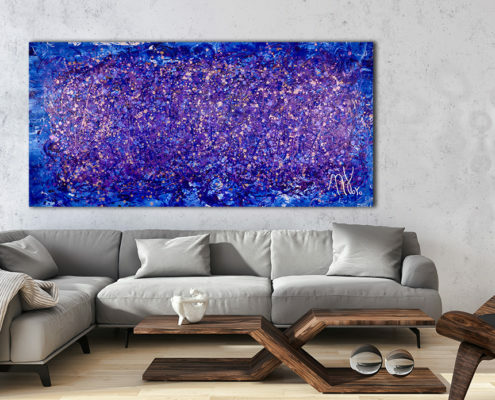 He has become a top selling artist in L.A., with collectors seeking him out and often buying multiple pieces at a time because his truly unique artworks enhances a space and multiple paintings give it a look of continuity without the need for repetition that confine many artists. 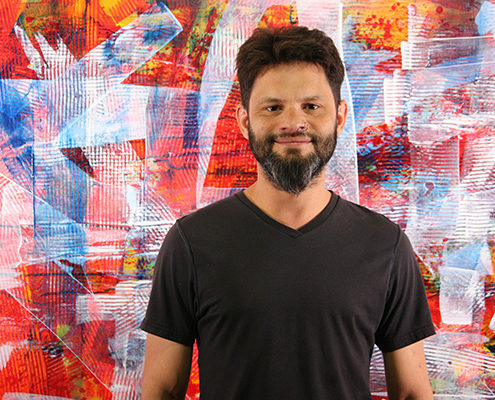 Nestor Toro’s work has a look and feel that is clearly his own unique voice and vision.